Even though buying a vacuum cleaner may seem like an easy task, the entire process can turn into an overwhelming one when you begin your search based on the accessories, features, types, and brands. Though you can find some vacuum cleaner types based on your budget and lifestyle, the availability of versatile vacuum cleaning unit within your budget can be a complex decision. 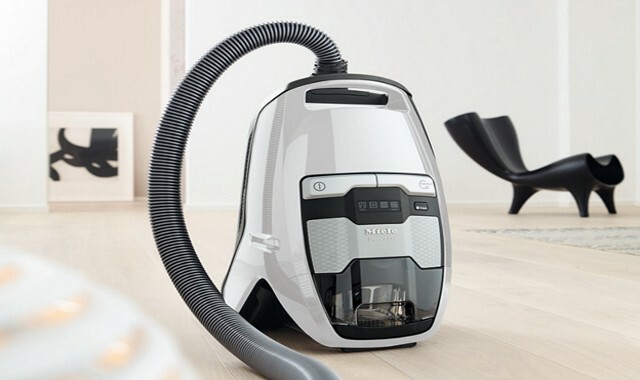 The first confusion that you might have while shopping for the best vacuum cleaner is, which one you should buy – the bagged type or the bagless type. The difference between the bagged vacuum cleaner and the bagless vacuum cleaner lies in the method through which it lets you get rid of the debris and dirt it has collected while performing the cleaning activity. There are 2 core types of vacuum cleaners, such as bagged type vacuum cleaner and the bagless type vacuum cleaner. Both these types of vacuuming units perform similarly while sucking up the dirt or debris from the floor surface and are offered with an array of extensions, accessories or attachments. However, choosing the bagless type like the Shark DuoClean Slim upright vacuum will be beneficial, as it does not require you to buy expensive dirt collecting bags and suffer the pain of cleaning it after using it every time. Why Is Bagless Vacuum Cleaner A Better Choice? 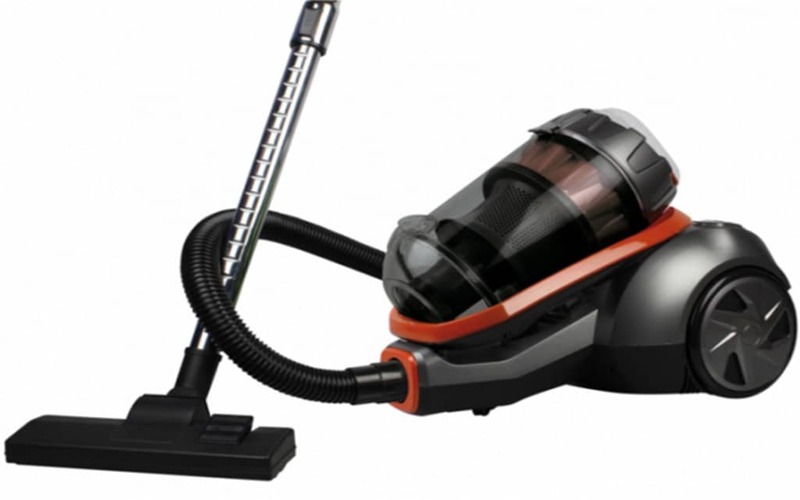 As a buyer, you should be aware the bagless vacuum cleaners hit the market only in the recent times. These innovative products have simplified the process of cleaning homes and have been the favorite choice of thousands of homeowners. As these units are easy to handle, have a lightweight body and requires less maintenance, their popularity has risen in the past few years. There are no hassles involved in using the bagless vacuum cleaner, as you need not worry about running out of or stocking up the replacement bags for dirt collection. Plus, there are many more reasons, which make them a better option when compared to the traditional bagged type vacuum cleaner. When shopping for a vacuum cleaner, you will realize that the cost of the bagless vacuum cleaner is much lesser than the bagged vacuum cleaner. These machines are designed with an inner chamber that will collect all the debris and dirt from the cleaning site. This chamber of the bagless vacuum cleaner can be emptied after several uses and can assure durable service. As there is no need to buy loads of dirt collection bags for this type of cleaning unit, the operating costs are also relatively lesser. Unlike the bagged vacuum cleaner, you need not empty the chamber of the bagged unit very often. If the bagged vacuum cleaner is not working effectively, then it indicates that you need to empty the contents in the chamber. This visual evidence helps you understand when the time is up for cleaning the chamber instead of doing it very often like the dirtbag in the bagged unit. To have a fully functional bagged cleaning unit, make sure that the chamber is not filled up with debris and dirt. When comparing with the bagged vacuum cleaner, the bagless type is an eco-friendly product. Bagged units require hundreds of dirtbags during their lifespan, but the bagged model will not make you throw any superfluous material along with the dust or dirt. You can empty the inner chamber of the bagless vacuum cleaner straight into the compost bin that makes it an environmentally friendly product. The bagless vacuum cleaner is becoming a popular choice among thousands of homeowners, as it is easy to use and do not demand regular replacement of dust bags. Emptying the dust is also not a regular process, as it can be done based on your personal preferences. Even if you have vacuumed any important item, then retrieving it from the chamber is very easy rather than cutting the bag open and sifting the dirt. In short, bagged vacuum cleaners are a great choice, as it is very innovative, efficient, effective and affordable.